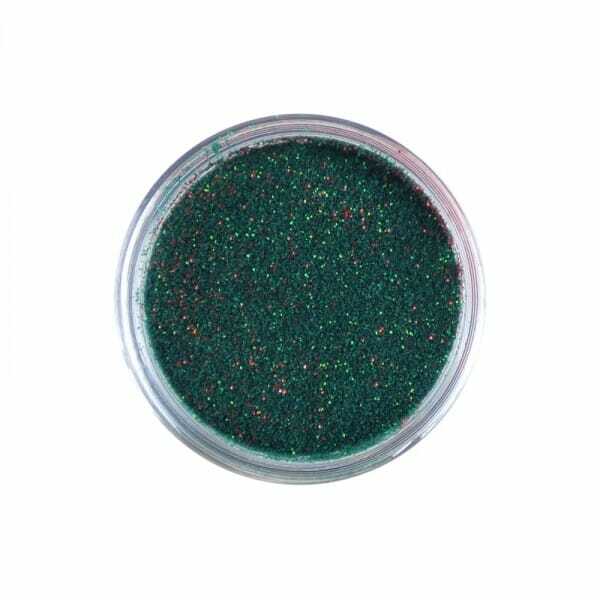 Super Sparkles - Green/Red. Glamorous colours for all your art and craft projects, the Sweet Dixie super sparkles embossing powders add fantastic value to your designs. Customer evaluation for "Sweet Dixie Super Sparkles - Green/Red"